The Netherlands has its own rules and regulations for housing and will differ significantly from that in many other countries. First of all, your university does not have the obligation nor the duty to provide accommodation to its students or staff. Dutch universities have the task to educate and to do research, but not to house people. Also the (national or local) government does not have the task to house its citizens. They do exert a responsibility for a housing policy. As a result, finding housing is primarily your own responsibility. To find housing, you can search for offers from housing corporations, real estate agents or from private parties. This site informs you about the procedures and pitfalls of searching for housing. 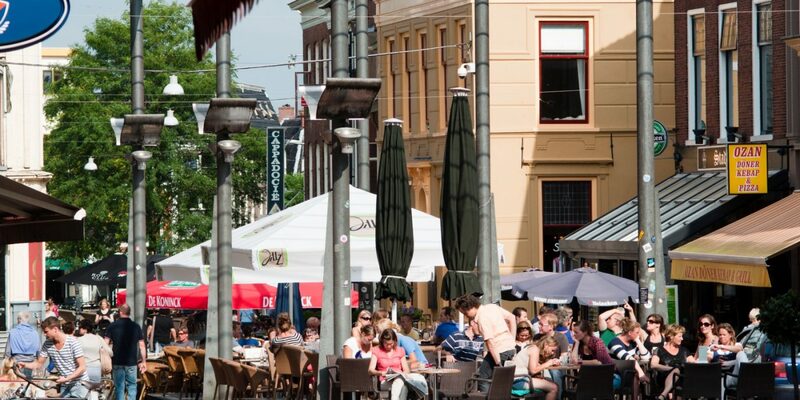 Groningen offers a variety of housing options for students. One of the easiest and more convenient housing options are student houses. A number of these houses offer a private furnished room, which is great since you do not have to burden yourself with IKEA shopping. Other facilities, such as a kitchen, bathroom, laundry and common areas, are normally shared with other students. You can book a room in a student house while you are still in your home country, which gives you the certainty of having a roof above your head upon the arrival. Additionally, you would have a fixed price, meaning that your rental price includes gas, water, electricity, internet, etc. However, there is a drawback to the short-stay option – you can only have a rental contract for a fixed period. After this term expires, you should find a new place yourself. Student-housing looks like a good option for exchange and short-stay students. In case you are planning to stay longer (e.g. for your Bachelor, Master, PhD etc. ), you might want to consider other options. In addition to the student houses, there are multiple offers on the private housing market. Different websites and real estate agencies offer diverse accommodations, such as rooms and apartments. You can choose whether to live alone or to share facilities. The rental price differs depending on the size of the room, number of housemates, location and other factors. Housing corporations. 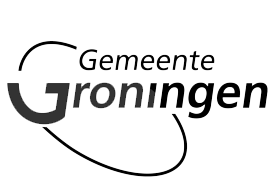 Groningen has several housing corporations with the task to provide housing to people with low incomes. Housing corporations are non-profit organizations operating under strict governmental rules. In Groningen, the main housing corporations for students are SSH, Lefier, and Nijestee. Private housing or room companies. Private parties or organizations may start a company to rent houses or rooms to other people. Providing accommodation is their type of business. A wide range of private companies exists, with very varying practices and quality of accommodations. Private persons. Some private parties offer a house or room for rent. For instance, a student or a staff member who goes abroad may have a room or house to offer for a certain time. Some people may also have rooms for rent in their own house or in a second house that they own.